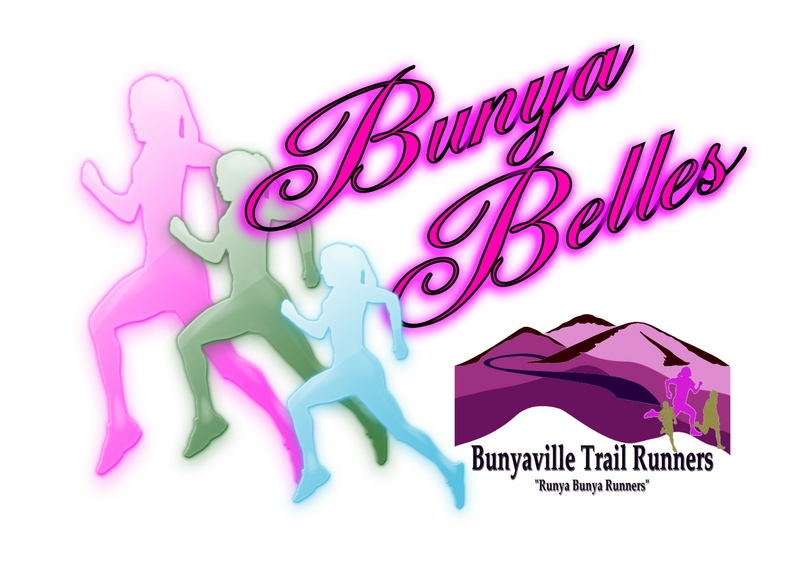 The Bunya Belles are the ladies of Bunyaville Trail Runners. This facebook page was created so the female runners can talk freely about their training, races, goals, nutrition & give support to their fellow runners. Talk about anything, it’s your page. Heading out for a training run? Let the Bunya Belles know and they may join you. 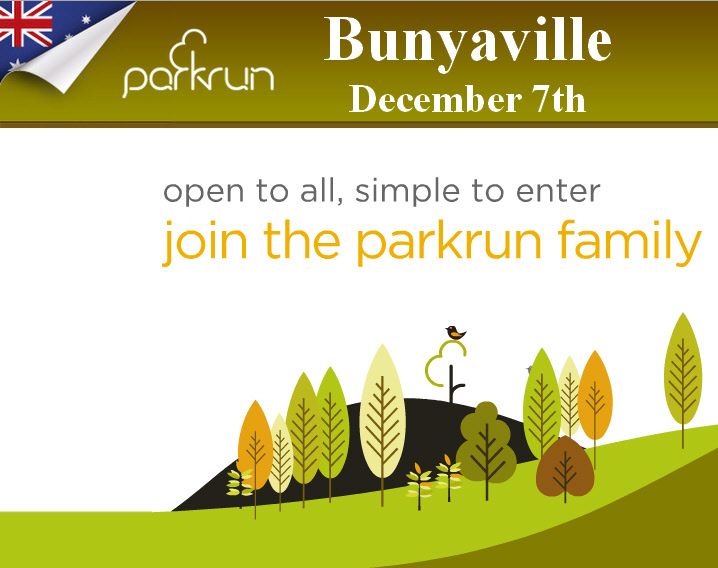 Meet at Bunyaville parkrun or join the main Bunyaville Trail Runners for a weekly Wednesday night run or Monday night trail run. Post your race or training run photos. New shoes or outfit – post a photo. Proudly show off your BTR singlet or shirt. Organise a girls night or day out? Enter as a team in running events. Deb is the main admin and will add others when needed. Enjoy your page Bunya Belles!!! 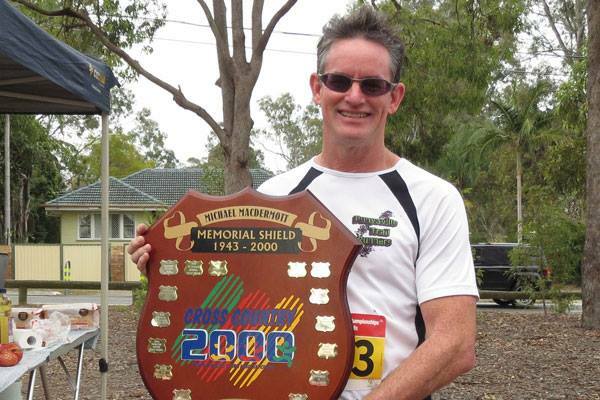 Congratulations to Andrew Ward from Bunyaville Trail Runners who is the 2014 recipient of the Michael Macdermott Memorial Shield. This award is presented to a member of the Queensland Running community who makes a positive contribution to our events. 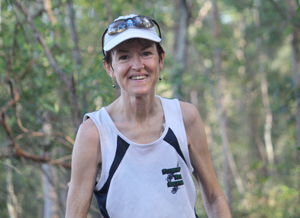 Claire is a member of the Bunyaville Trail Runners, a social running group formed in 2010 that enjoys the bush trails of Bunyaville and other local state forests. I first became involved with running… Loved running as a kid, came back to running in 2006. Thought it would be cool to run over the Gateway Bridge and trained for the Bridge to Brisbane event. The best things about the Bunyaville Trail Runners… The comradeship and sharing of stories. Feeling safe when running with 10 men and I am the only female. That is rare in these times. Welcoming, friendly no matter what level of fitness or if you have run on trails before. What I enjoy most about running through bushland… I love bushwalking, wildlife and bird watching, so now I can do them on fast-forward! It is a challenge running though narrow one man/woman tracks with logs, rocks, puddles, ups, downs, twists and turns – sometimes in the dark – with our little night lights on. If I could run anywhere in the world… it would be God’s Window, above the Kruger National Game Park, South Africa. Music I listen to while running… I never have, instead I listen to the wildlife and my body. Other recreational pursuits I enjoy… From Bunyaville Trail Runners my husband, Phil and I started up Bunyaville Parkrun and I am hooked. I love reading, travel, cooking, gardening, meditation and sleeping. I am also a member of South Pine Striders. If I could invite any three people to dinner… Laurence Freeman (head of the Worldwide Christian Meditation Movement), Steve Jones (the ‘Flying Welshman’, cycling world record holder – I interviewed him in 1985) and Lee Childs (favourite author of the Jack Reacher series). Something most people don’t know about me… In order to get my best 100m sprint time, I had no use for performance enhancing drugs – because I had a huge baboon chasing me! If a movie was made about my life I would be played by… My kids tell me Jamie Lee Curtis. In ten years time I hope to be… fit, healthy and running in beautiful spots round the world. I’d be a perpetual parkrun tourist! It is a 5km run – it’s you against the clock. It’s run in James Drysdale Recreational Conservation Centre, Jinker Track, Bunya 4055. See Course page for more details. Nothing – it’s free! but please register before your first run. Only ever register with parkrun once. Don’t forget to bring a printed copy of your barcode (request a reminder). If you forget it, you won’t get a time. It is entirely organised by volunteers – emailbunyavillehelpers@parkrun.com to help. Every week we grab a post parkrun coffee at a BYO picnic. Tea, coffee and food to share – please come and join us!